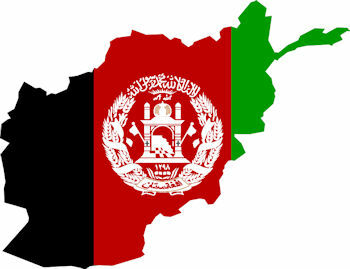 Pashto is an official language of Afghanistan, where 45-60% of the population speak it as a native language. There are between 45 and 55 million Pashto speakers in the world. Pashto was designated a national language of Afghanistan in 1936, and the lyrics of the national anthem of Afghanistan are in Pashto. Why do you need Pashto Translation Services? 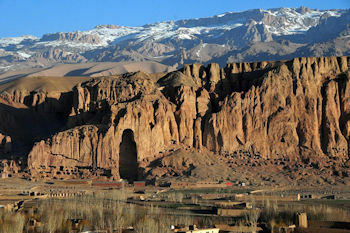 If Afghanistan’s history has anything to tell us, it is that it is a country with deep roots but also deep turmoil. Since democracy has only been reinstated in recent years, Afghanistan may need help from other countries to stabilize it and provide it with some aid. This is where translation services are extremely important. Those who do disaster relief work rely heavily on translation services in order to help as best they can. Pashto, also known as Pashtu, Pushtu, and Pushto, is an Indo-Iranian language in the Northeastern or Southeastern Iranian branch. The first written records of Pashto date back to the 16th century, with Shekh Mali’s conquest of Swat. Since then, there has been a long tradition of Pashto literature, especially poetry. There are two standard written forms of Pashto: one that is based on the Kandahar dialect, and another based on the Peshawar dialect. In terms of general dialects, there are two main groups: the “soft” Paṣ̌tō Southern group, and the “hard” Pax̌tō Northern group. Because of the varieties in dialects, it’s important to use a translators familiar with the specific region you are targeting. At Alpha Omega Translations we have professional Pashto translators who are native speakers of the language, allowing us to provide you with fast, accurate translations. Get Started with Pashto translation services today!